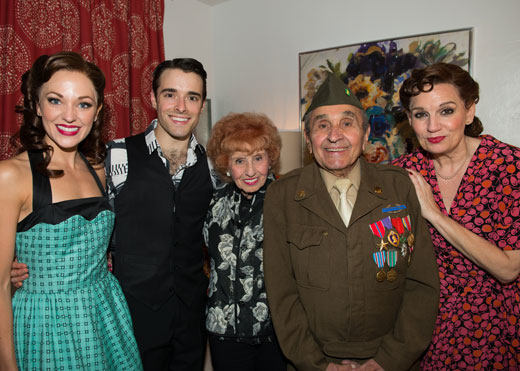 "Still going great at 98!" 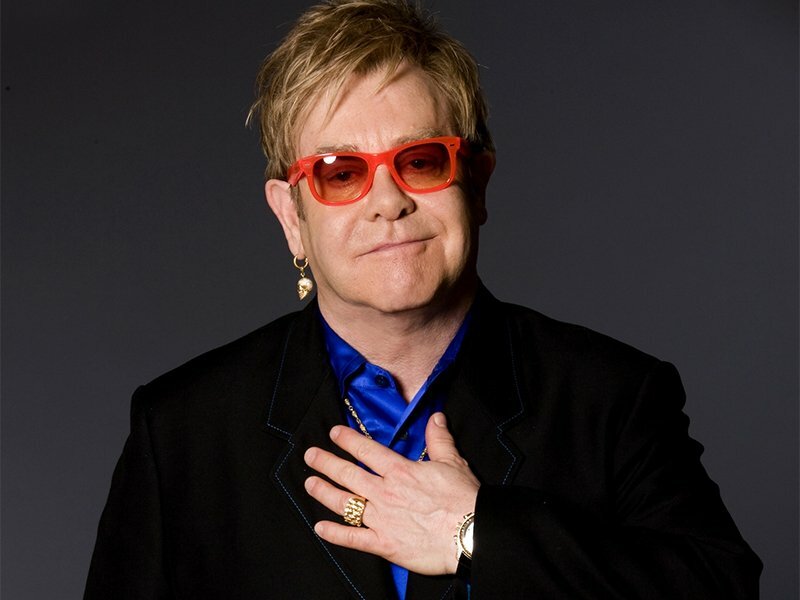 for the 2017 Kiss video! 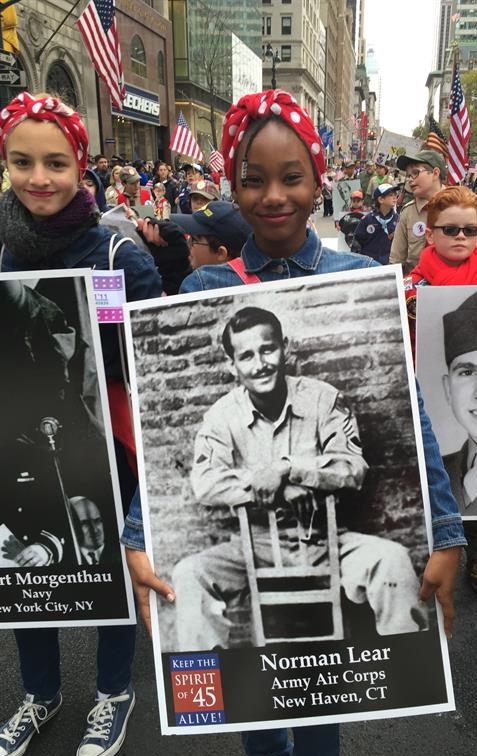 Join the alliance of organizations and individuals that are working together to preserve and honor the legacy of the men and women of America's WWII generation so that their values and achievements will continue to inspire future generations - especially the youth of our nation. 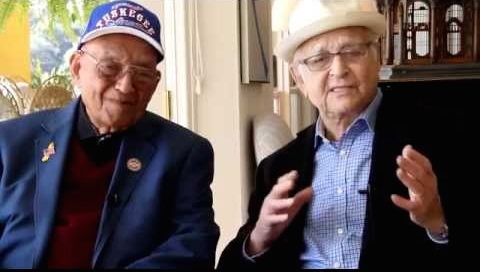 Help promote public awareness and participation in Spirit of '45 Day, an annual national day honoring America's "Greatest Generation" that was passed unanimously by the U.S. Congress in 2010. 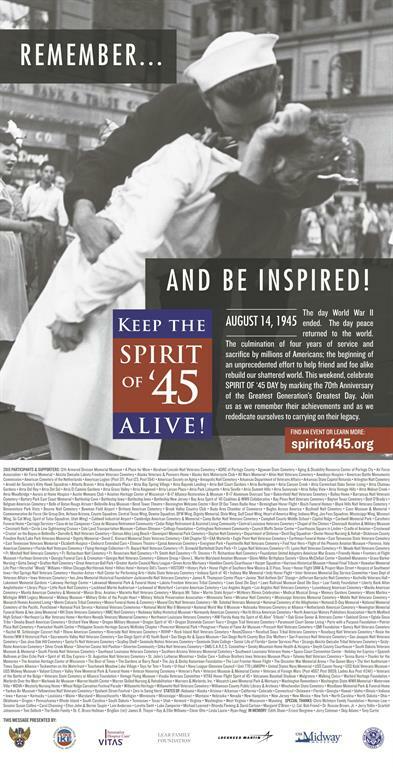 Spirit of '45 Day is observed on the second weekend in August, coinciding with the anniversary of August 14, 1945. 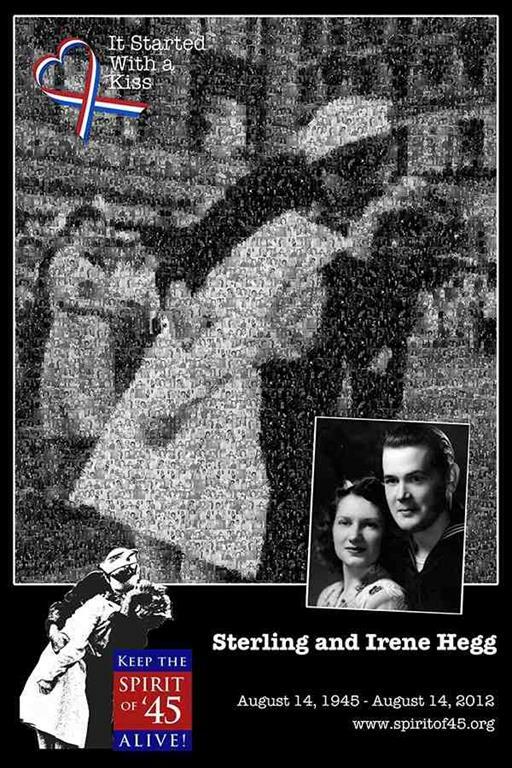 That was the day President Truman announced that the most destructive war in human history was over and spontaneous celebrations broke out around the world. 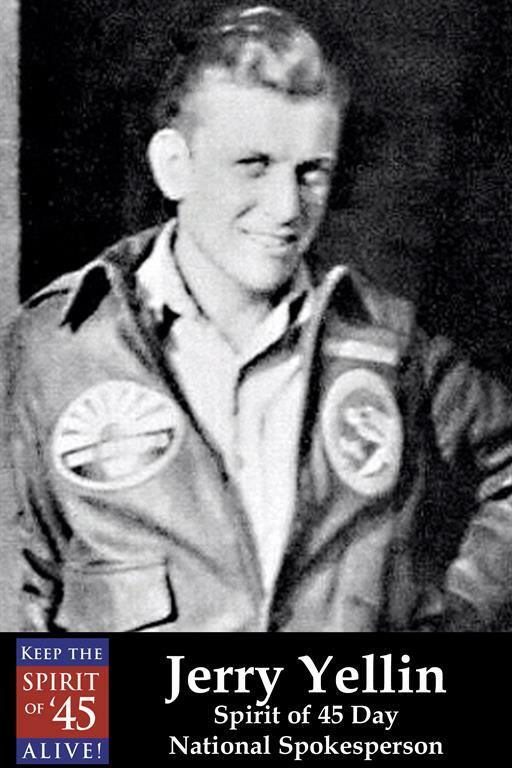 Almost immediately America began laying the foundations for a better future for its children and their children's children, for both its friends and allies and former enemies. 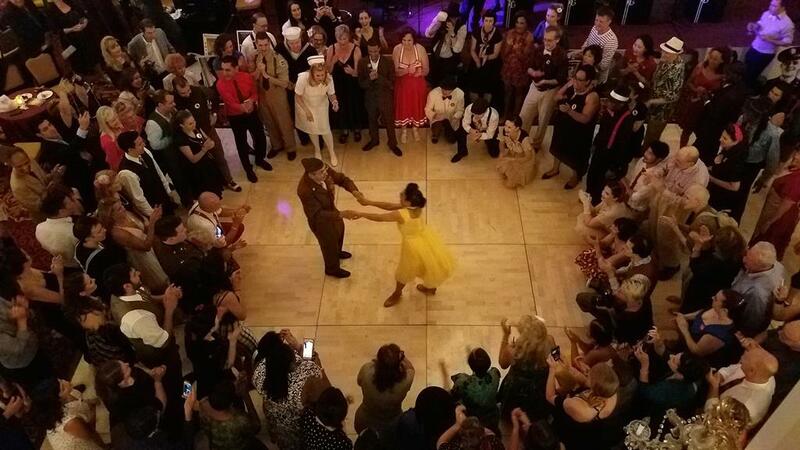 In 2015, the members of the Spirit of '45 coalition led an international commemoration of the 70th anniversary of the end of World War II, and are now working with groups that are commemorating the 75th anniversaries of important WWII events that took place from 1941 to 1945. 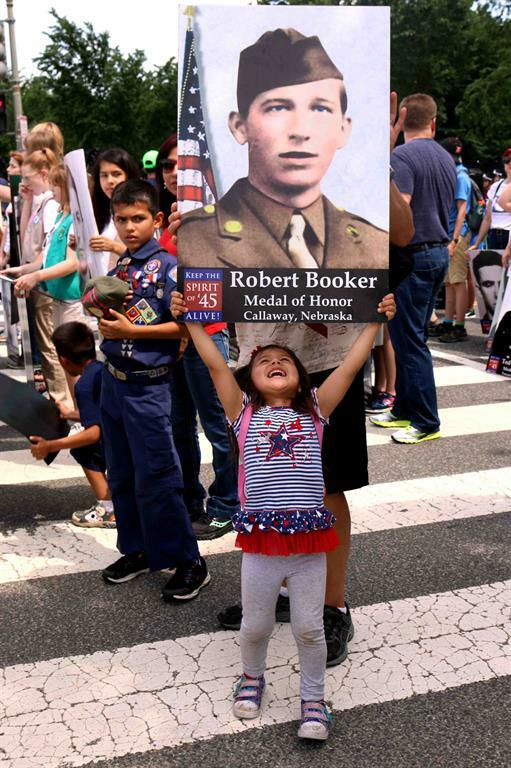 Spirit of '45 Goes to Washington to help support the Rosies! 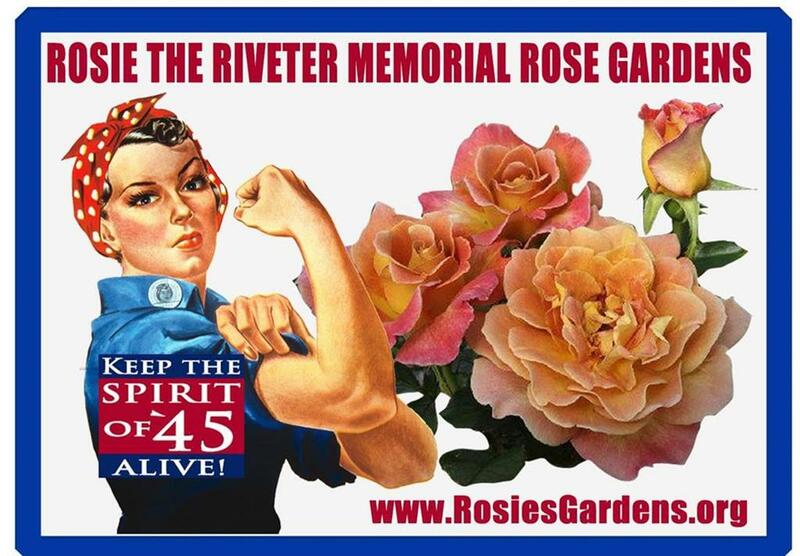 JOIN THE ROSIE THE RIVETER MEMORIAL ROSE GARDENS CAMPAIGN! 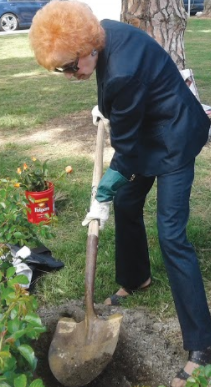 Members of the Spirit of '45 Day collaborative are preserving and honoring the legacy of the women who made history on the Home Front during WWII by creating a national network of rose gardens featuring a new official "Rosie the Riveter Rose." 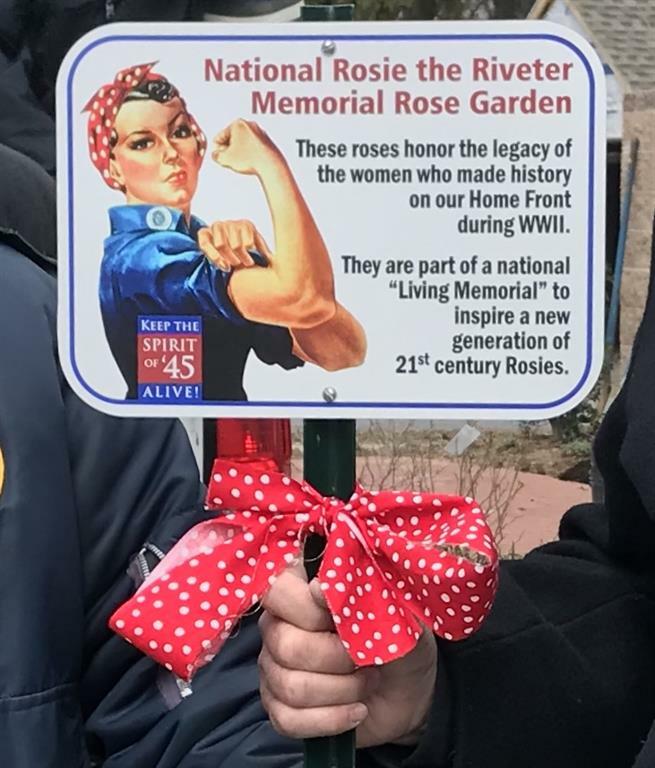 Rosie Garden plaque. 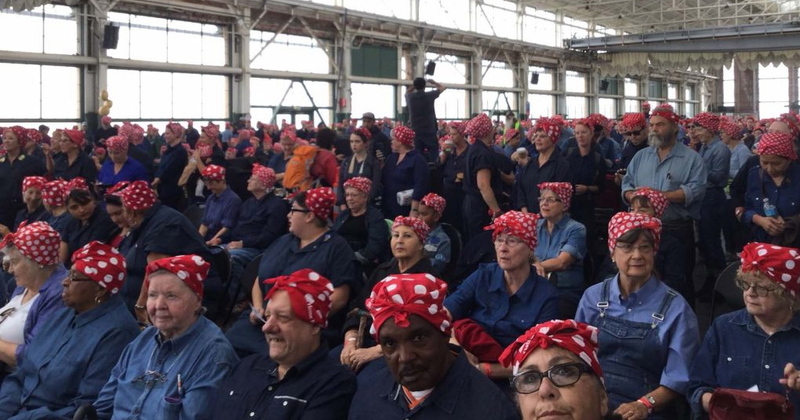 "Rosiettes" in San Diego with Rosie the Riveter roses. 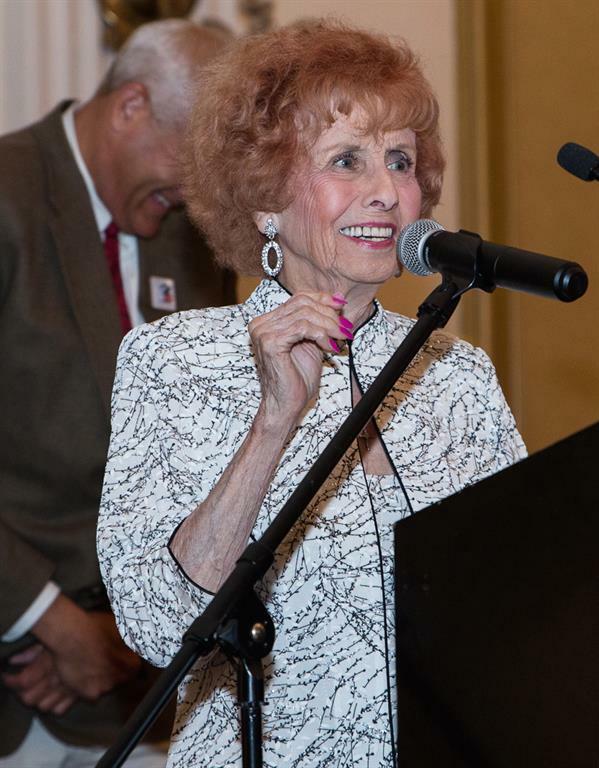 Campaign Honorary Chairwoman, Elinor Otto, "America's Longest Working Rosie," plants first Rosie the Riveter Memorial Roses . 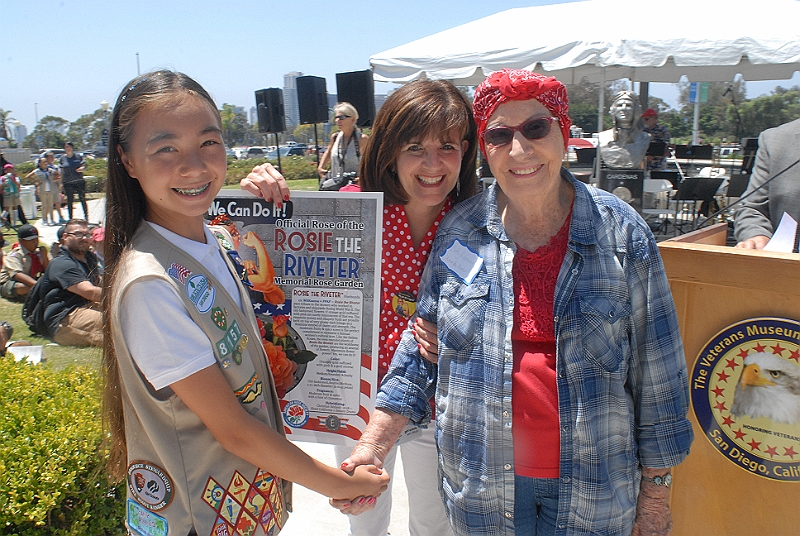 Rosie Gardens national director Linda Laurie with Girl Scout and Original Rosie. 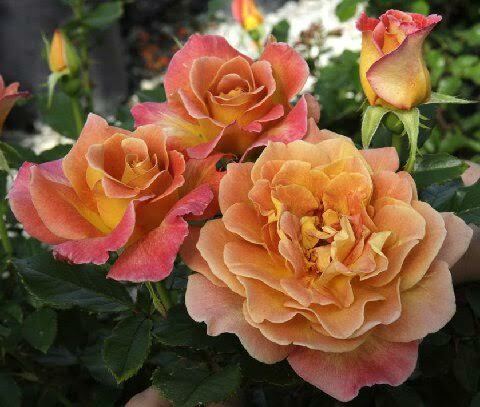 New Rosie the Riveter Memorial Rose. 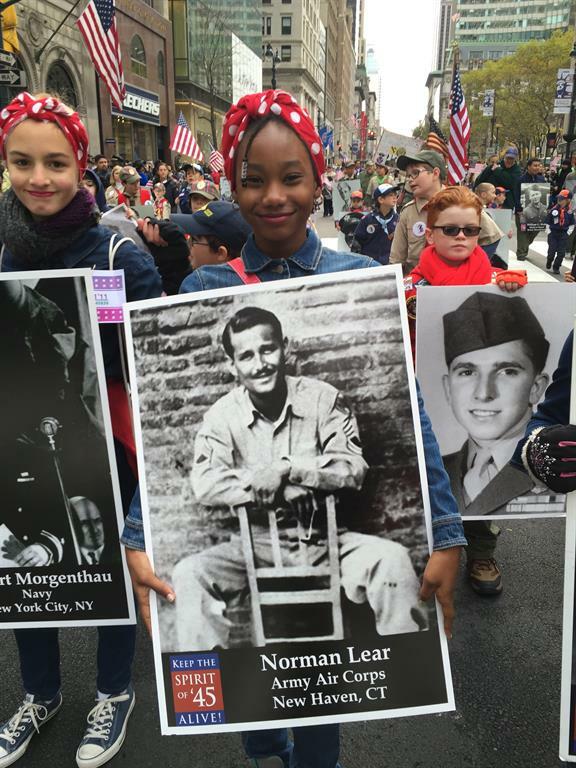 Congratulations to all the Spirit of '45 Partners who celebrated National Women's History Month by honoring the legacy of the women who made history on the Home Front during World War II. 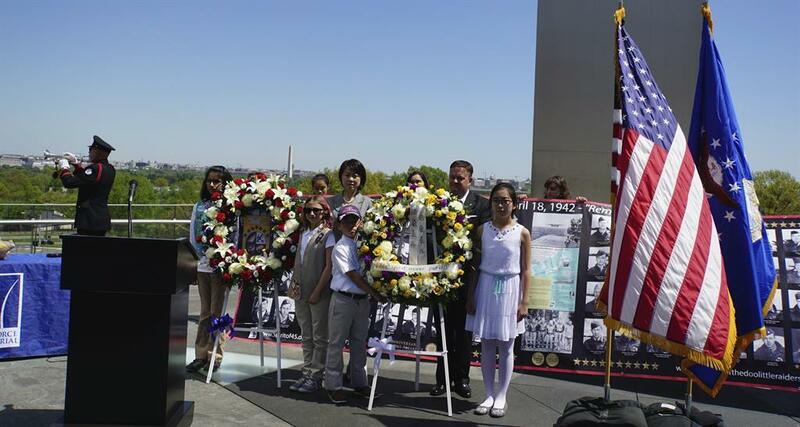 Spirit of '45 calls for "National Day of Courage"
American and Chinese youth hold joint wreath laying ceremony at Air Force Memorial featuring Wall of Honor composed of individual photos of Doolittle Raiders. 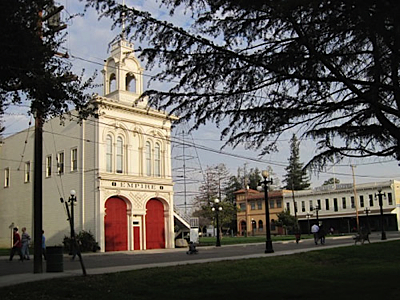 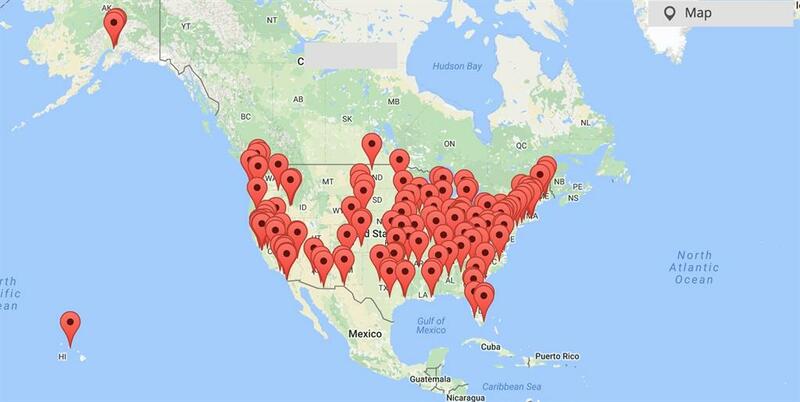 Walls were displayed at museums and other locations around the country to begin a grassroots campaign to make April 18 an annual National Day of Courage. 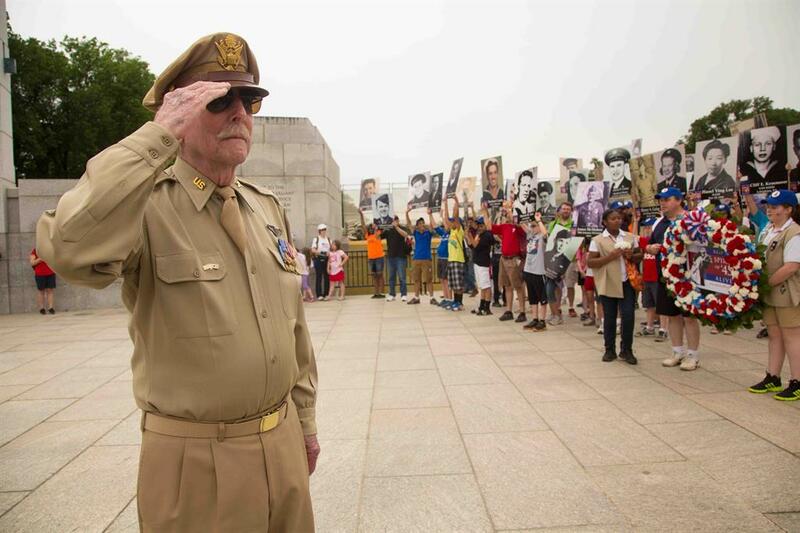 Wall of photos of those who lost their lives during the December 7, 1941 attacks displayed at the National Memorial Cemetery of the Pacific in Honolulu, HI before being displayed at Pearl Harbor. 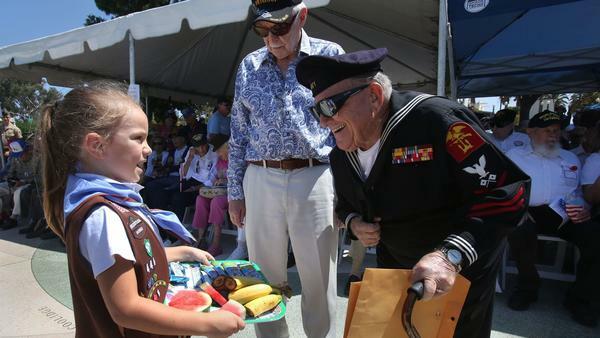 The Wall were also displayed in Washington, DC and on the USS Midway in San Diego. 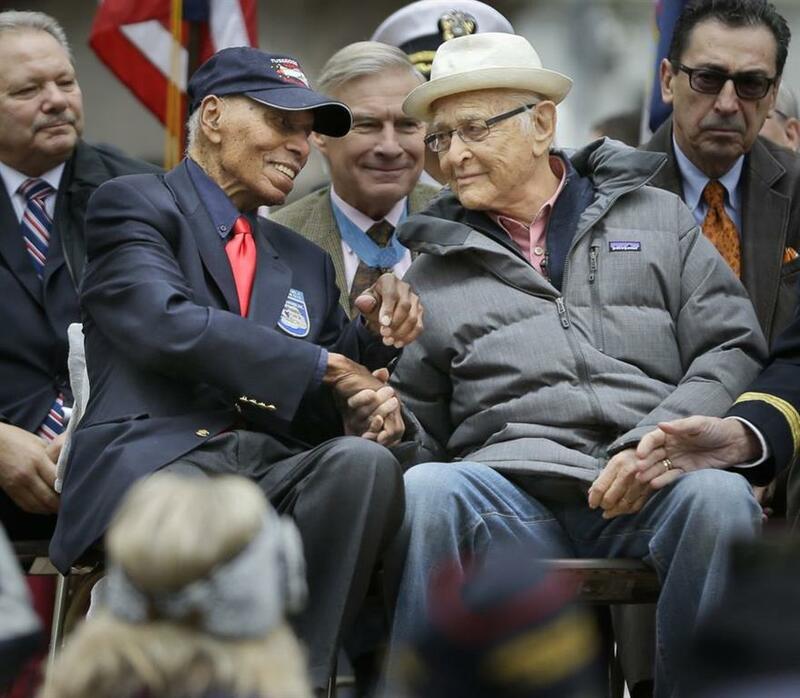 Tuskegee Airman Dr. Roscoe C. Brown, Jr. and legendary TV producer Norman Lear together for 2015 New York City Veterans Day Parade. 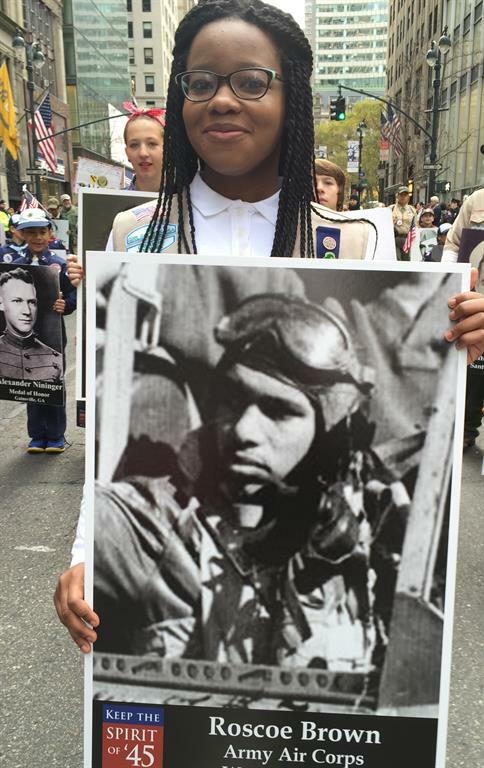 Spirit of '45 entry in America's Parade in LA on Veterans Day honoring Charles Durning and other Hollywood stars who served in World War II. 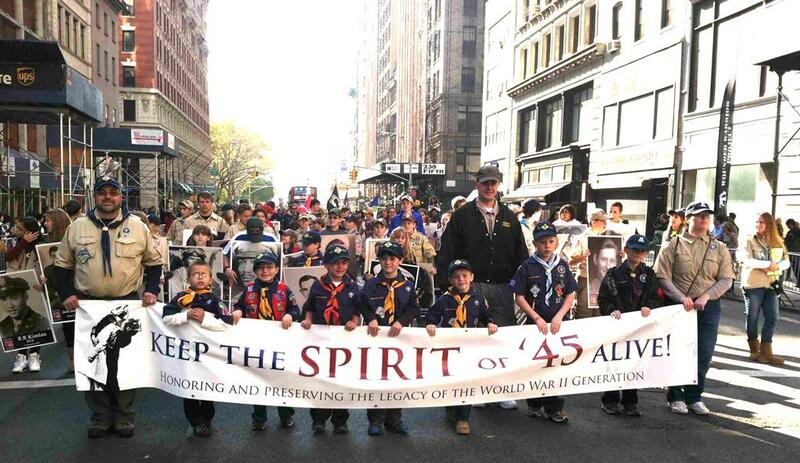 Spirit of '45 youth entries marched in parades in New York, San Diego, Silicon Valley and other cities this year. 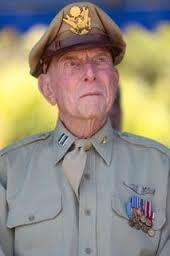 Like the Spirit of '45!